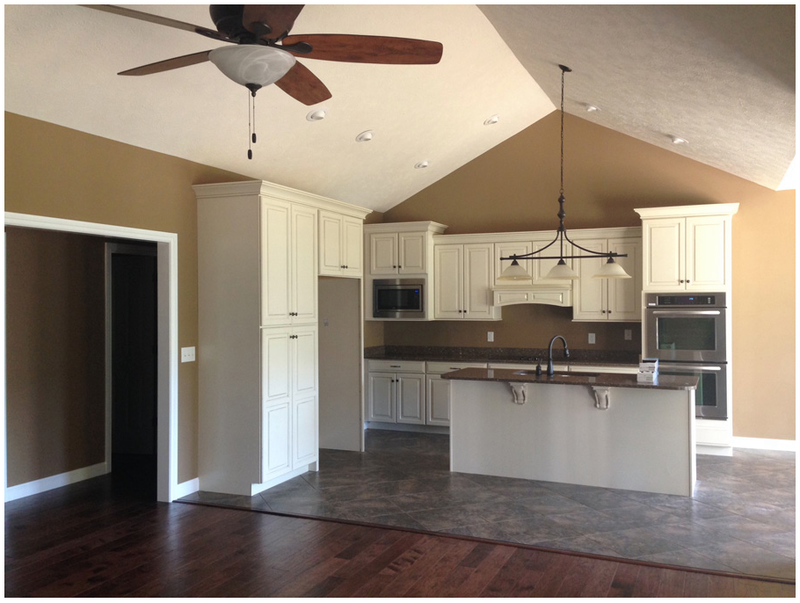 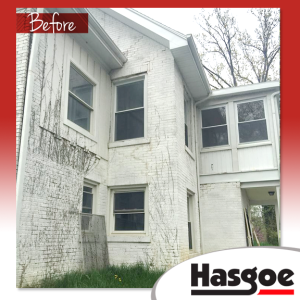 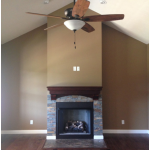 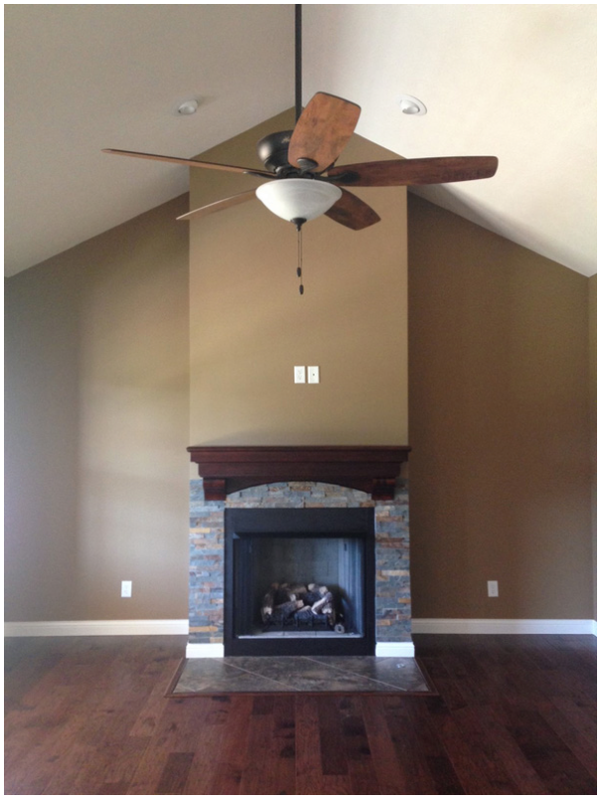 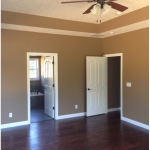 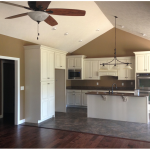 Hasgoe Painting is an Evansville based company serving the tri-state area. With over 50 years combined experience, our team of professional painters provide expert interior and exterior cleaning, painting and restoration services. 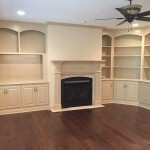 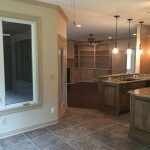 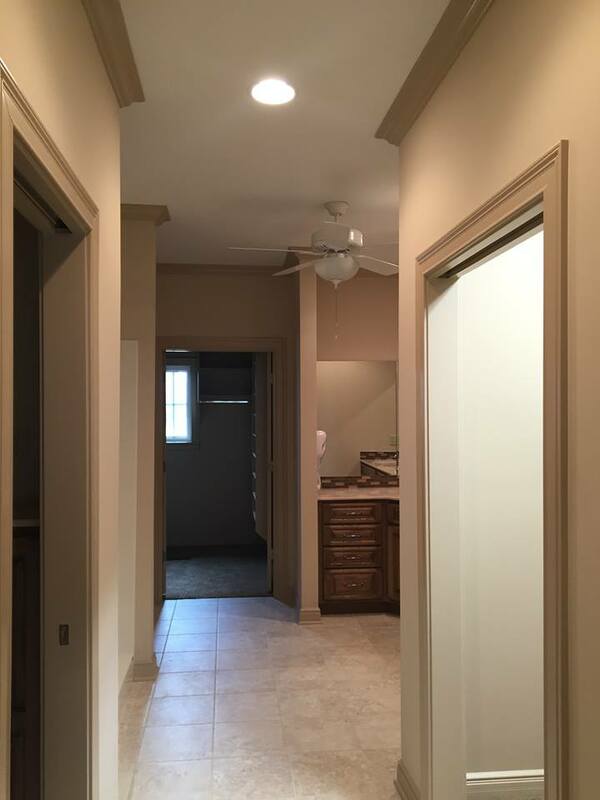 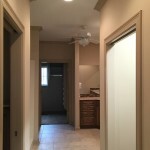 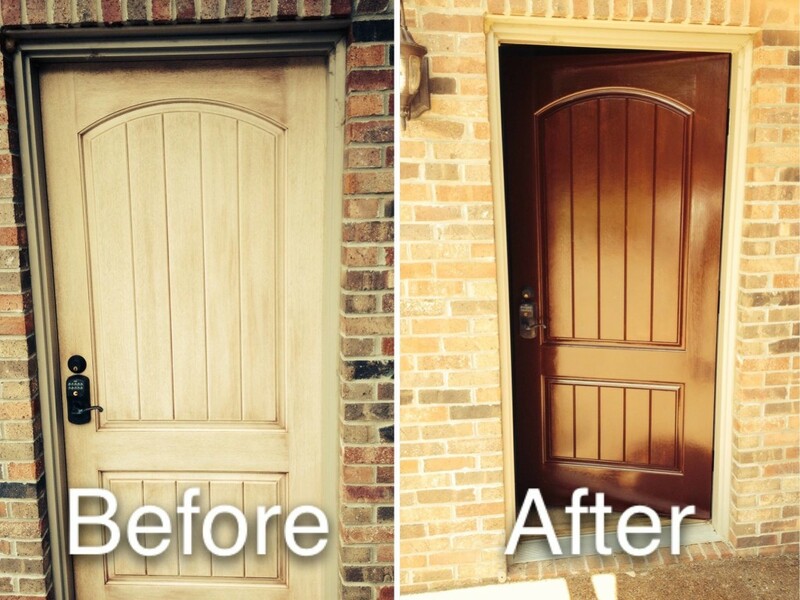 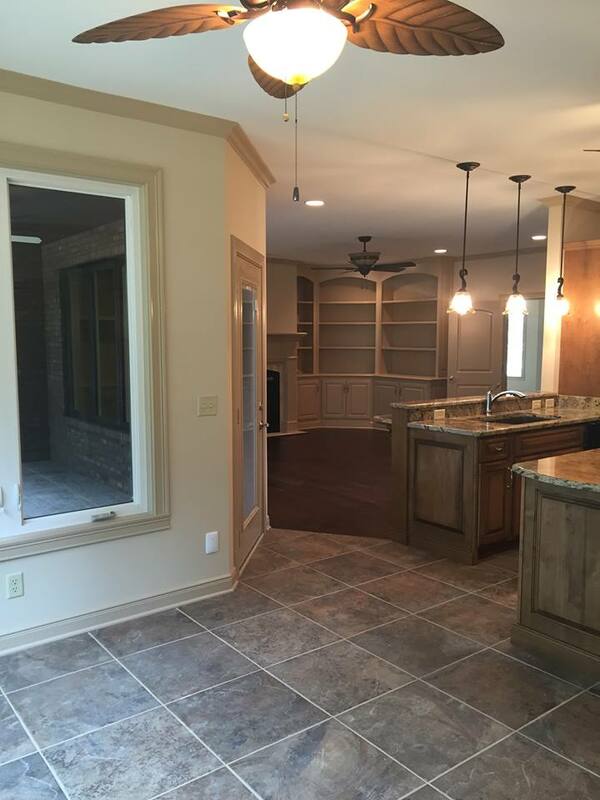 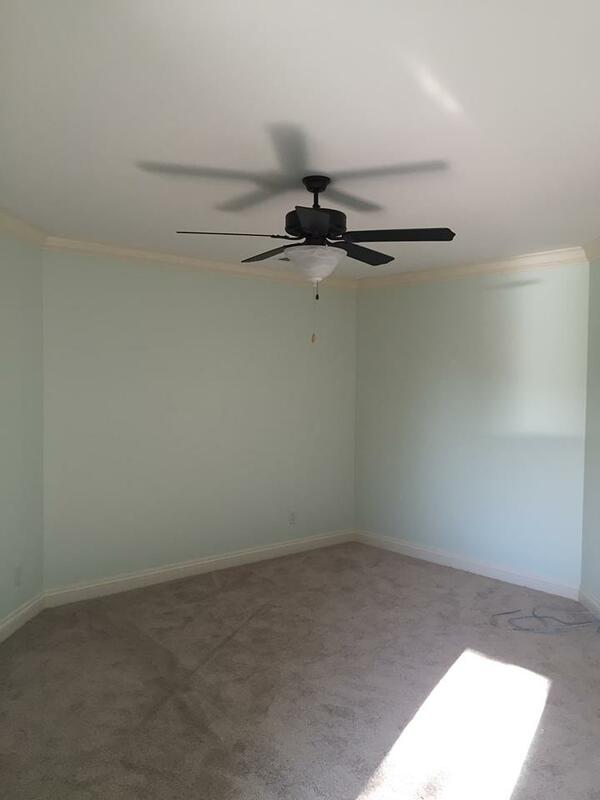 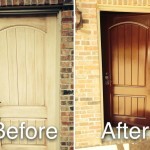 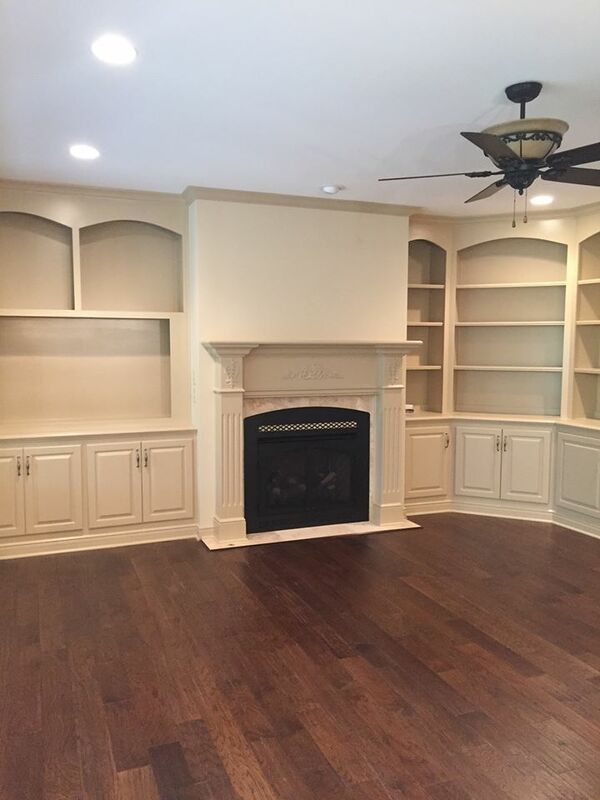 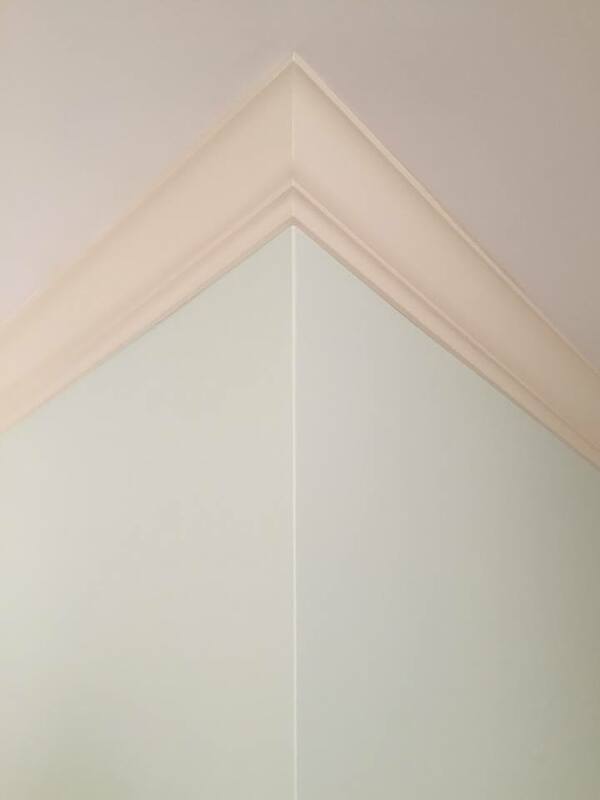 As a full-service painting contractor, we use premium products and superior painting techniques. 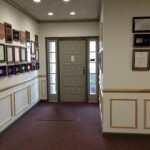 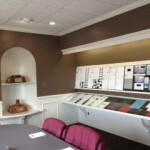 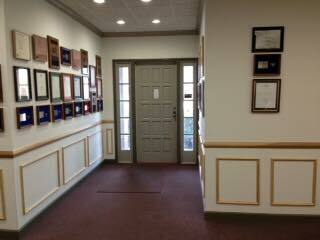 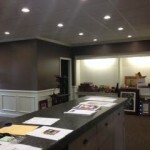 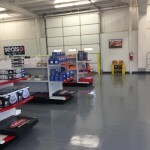 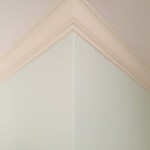 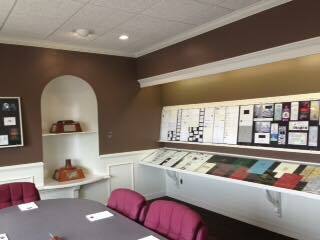 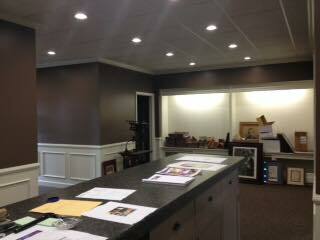 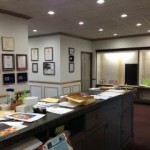 We are specialized commercial, residential, and industrial painters. 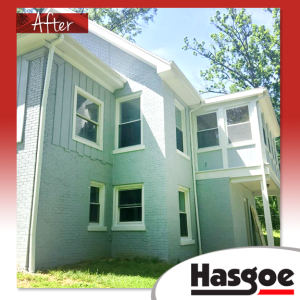 Residential Painting: With extensive painting experience in all types of residencies, Hasgoe’s qualified painters possess the necessary skills to deliver guaranteed quality. 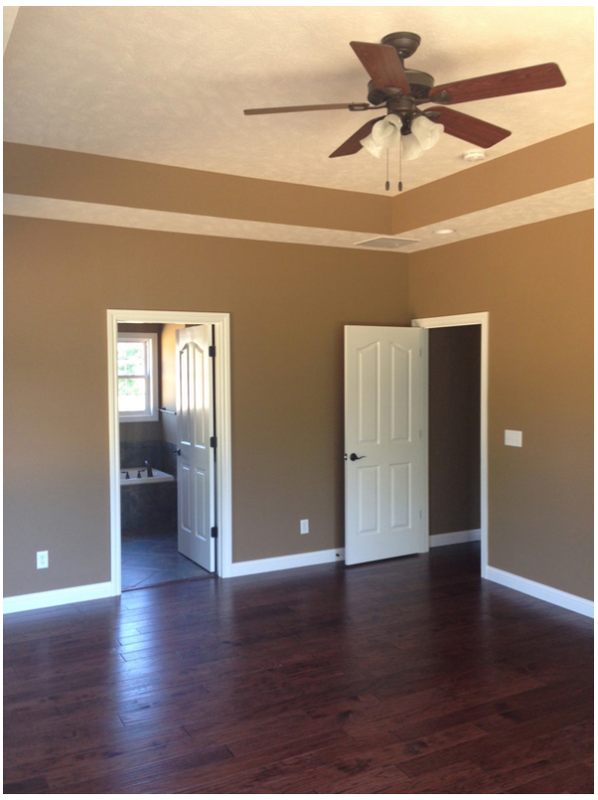 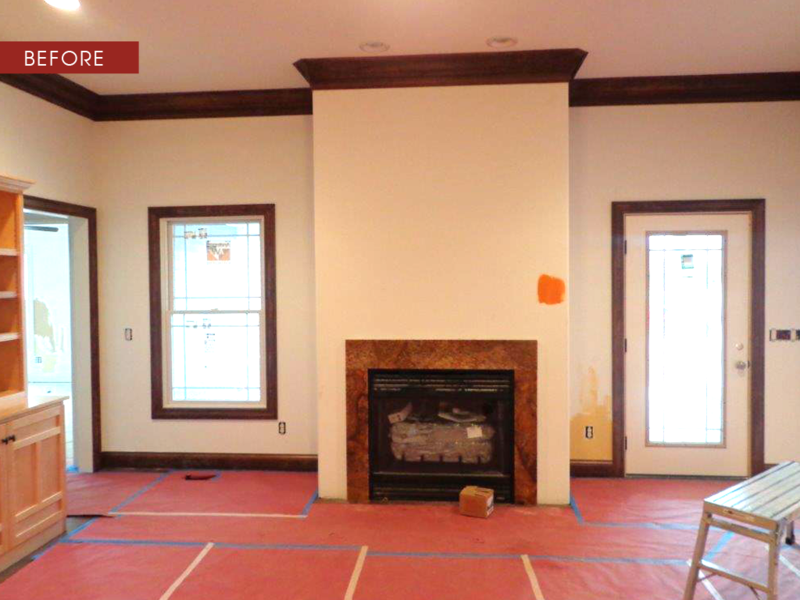 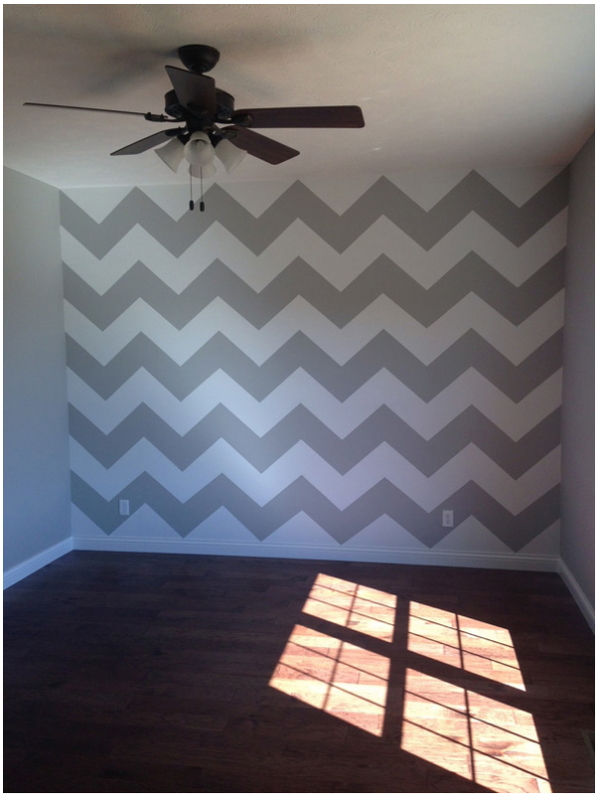 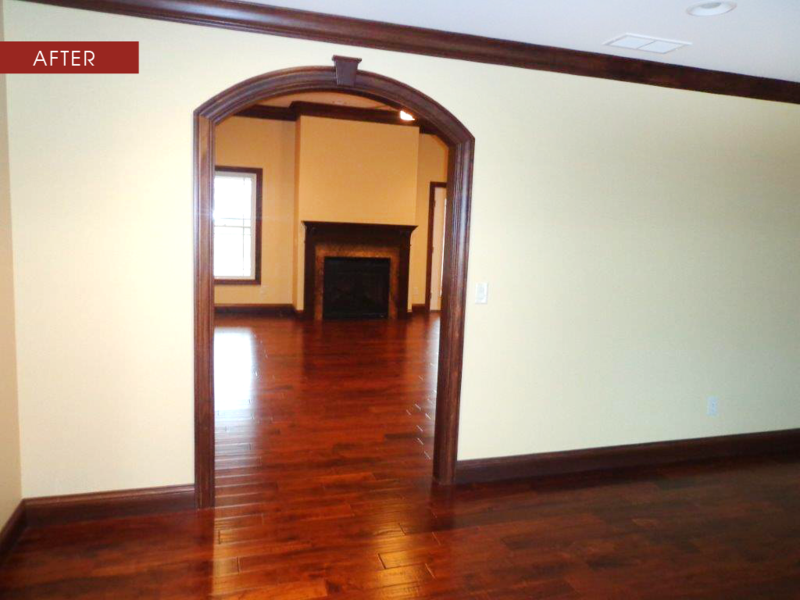 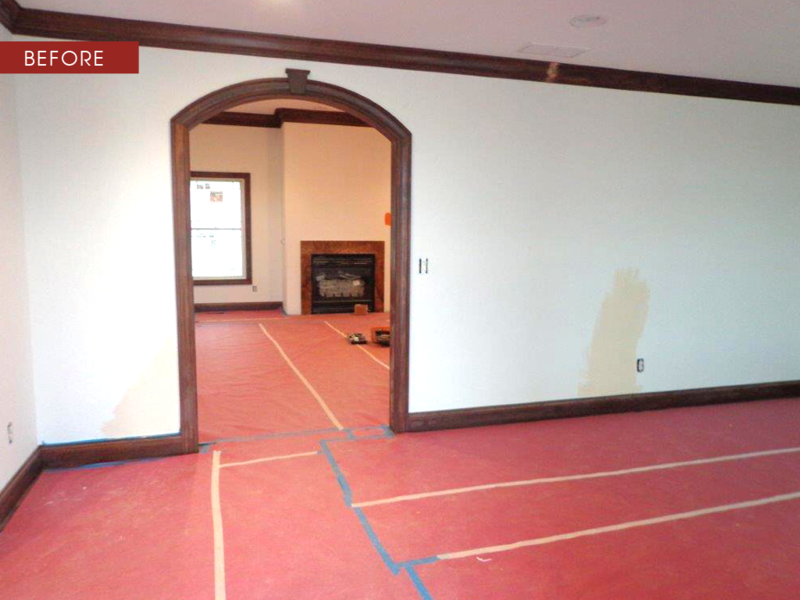 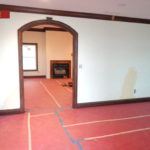 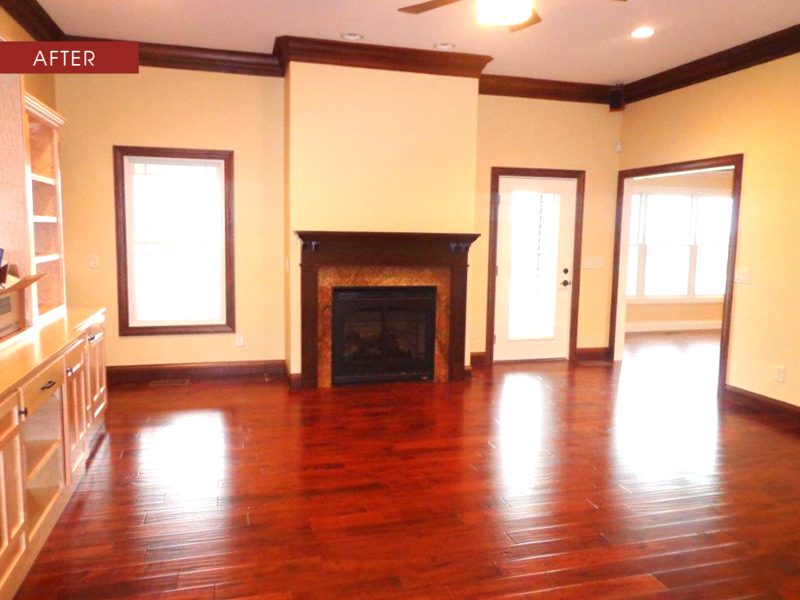 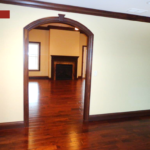 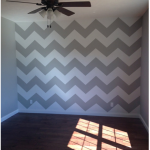 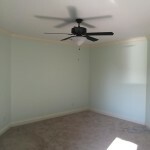 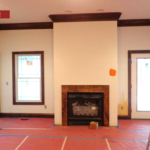 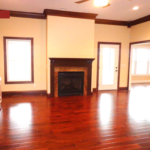 We offer customized painting services to fulfill your individual needs. 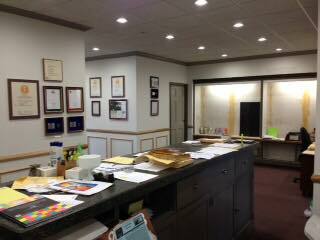 Commercial Painting: Hasgoe Painting provides interior and exterior painting services to schools, churches, hospitals and healthcare facilities. 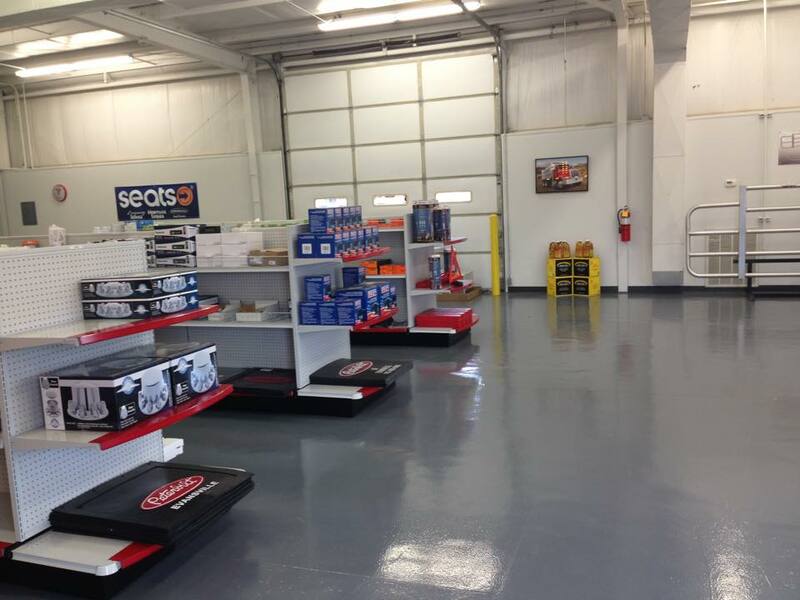 Industrial Painting: Keep your manufacturing facilities and warehouses looking brand new with professional painting services from Hasgoe Painting.